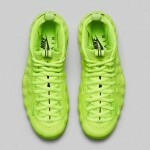 Monday’s release of the Nike Air Foamposite Pro “Volt” combines two of the most popular things in sneaker culture in recent history – the Foams and volt. 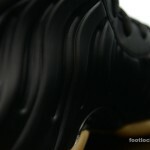 We hope you’re a fan of volt because these Foamposites are cloaked entirely in it. 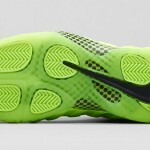 From the foam material, to the lace collar, to the icy volt midsole, and most of the branding – the only place you’ll find any other color is black on the carbon fiber outsole support, lines running down the tongue and tongue tab, and the Nike Swoosh on the heel. 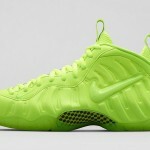 The Nike Air Foamposite Pro “Volt” releases at Foot Locker, House of Hoops by Foot Locker, and Footlocker.com (starting at 8:00 a.m. eST) on Monday, December 22nd, for $ 230. 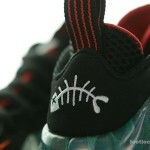 It will also be available in kids sizes. 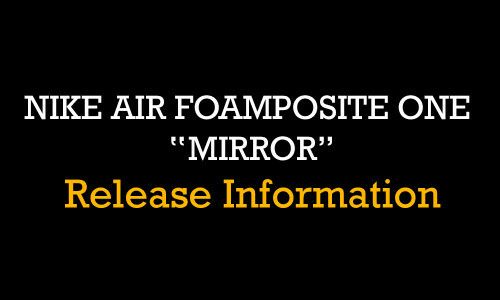 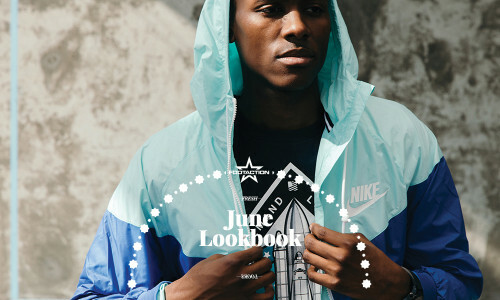 Check out the Launch Locator to see if a Foot Locker locations near you will be carrying the release. 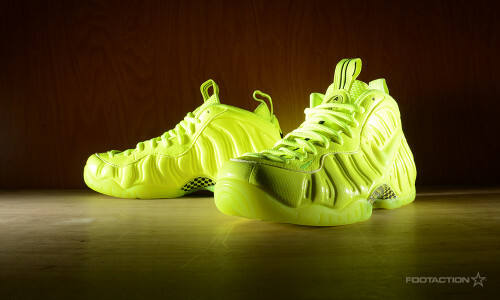 Illuminated in a vibrant neon-yellowish hue, the seamless upper features all-over Volt for the first time in the Foam’s 17-year legacy. 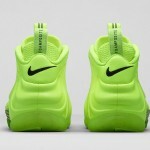 The latest release brings one of Nike’s most iconic colors to the legendary silhouette which continues on the translucent sole, mesh bootie and laces. 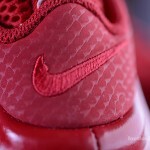 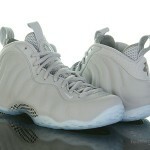 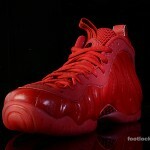 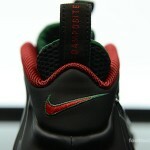 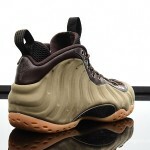 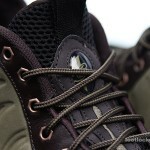 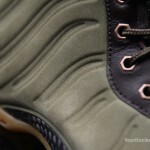 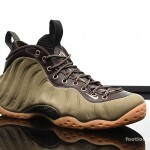 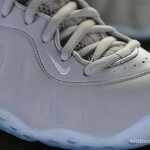 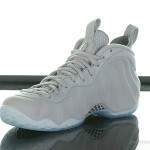 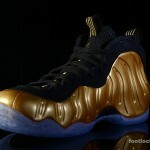 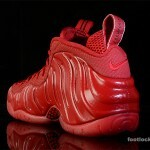 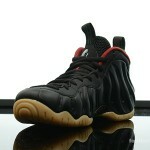 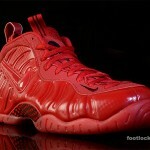 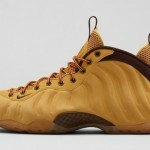 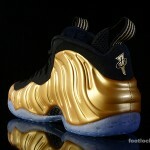 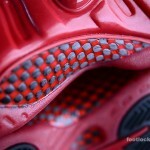 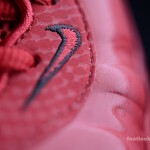 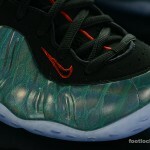 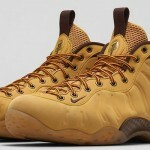 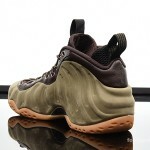 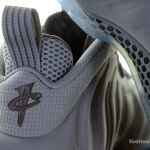 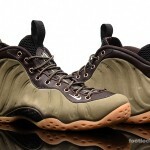 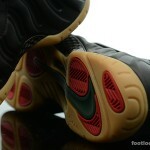 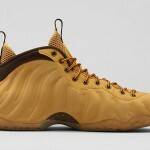 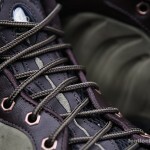 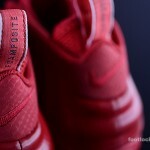 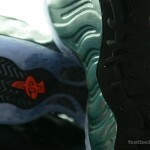 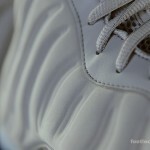 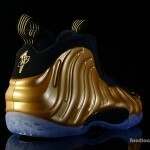 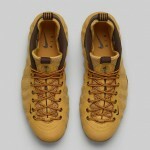 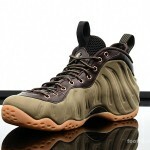 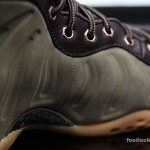 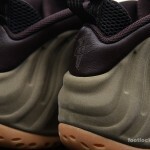 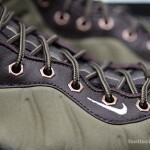 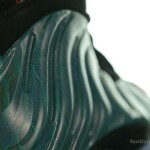 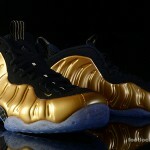 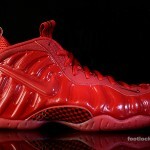 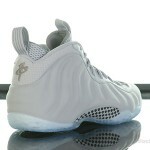 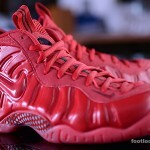 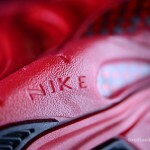 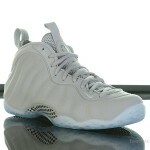 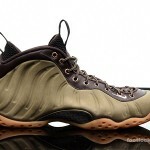 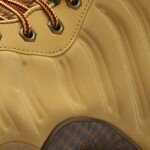 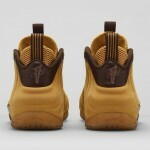 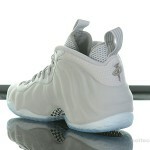 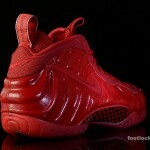 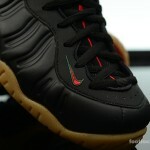 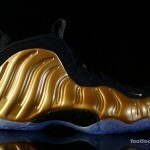 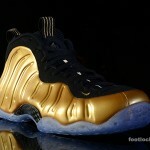 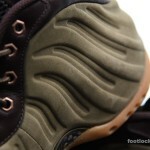 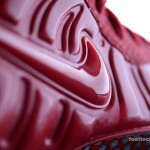 Complementing the tonal design cues, the words “Air” and “Foamposite” make bold statements on the tongue and heel tab. 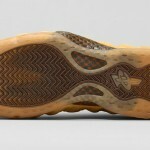 Minimal black accents produce a pronounced juxtaposition on the shoe, including its checkered carbon fiber shank. 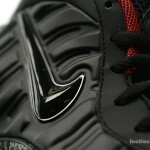 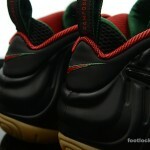 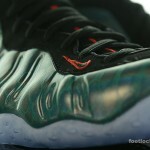 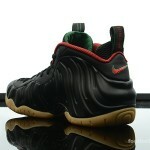 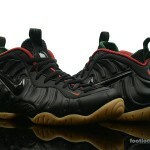 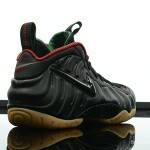 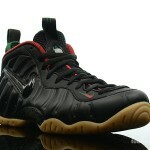 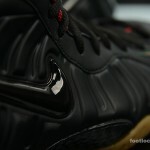 The Foamposite Pro is a sneaker community fan favorite, and this eye-catching colorway shouldn’t disappoint those fans.